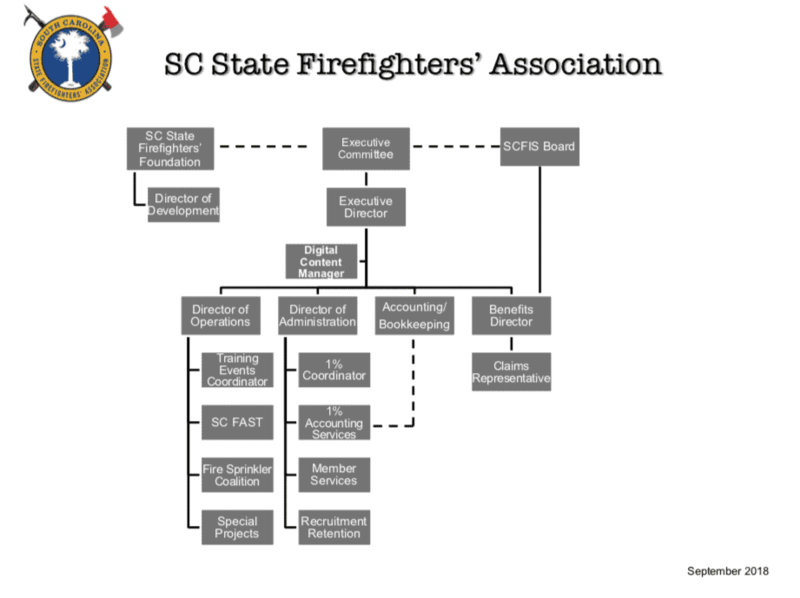 South Carolina State Firefighters Association | Need an Insurance Quote? We’re happy to help. Please complete the form below to give us a few details, and we’ll have an insurance expert contact you by phone to complete the quoting process. All of our insurance quotes are personalized to your unique needs. When we speak with you, we will ask additional questions to better understand your unique exposures and insurance coverage needs. We will also explore potential cost savings opportunities. Consider our team to be your go-to resource for insurance.